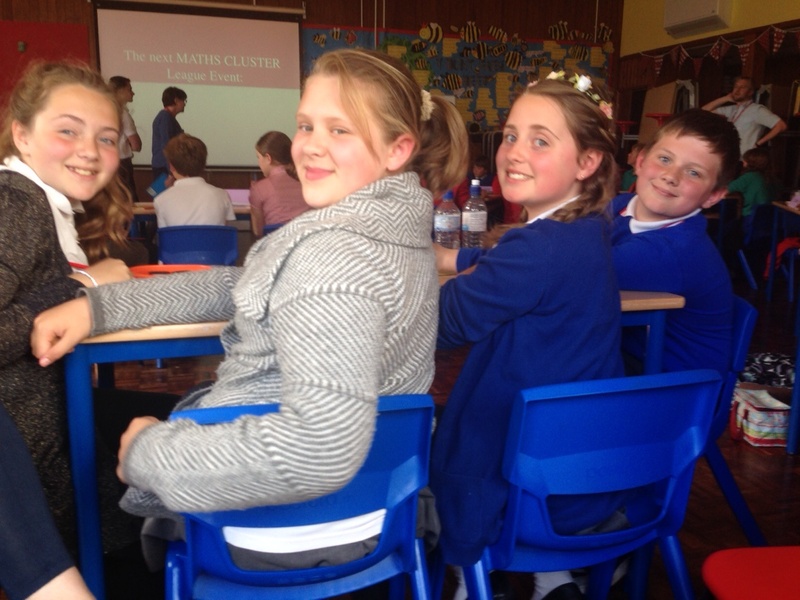 On Thursday 21st May, the School Council organised a fund-raising day to help the families who had suffered terribly from both Nepal earthquakes. The initial idea for the day came from Olivia Sheehan and Georgia Stacey, so a huge thank you girls for thinking of others. 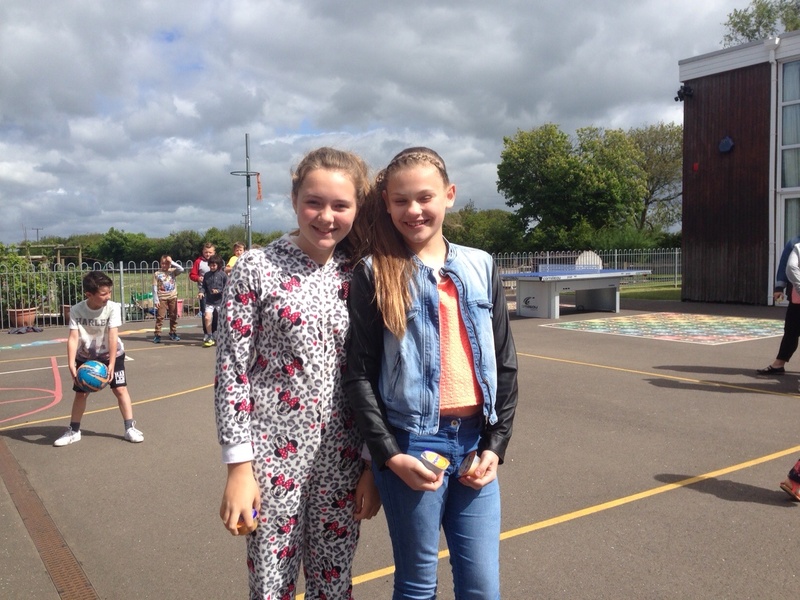 The children paid £1 to dress in non-uniform and there were competitions on offer too. 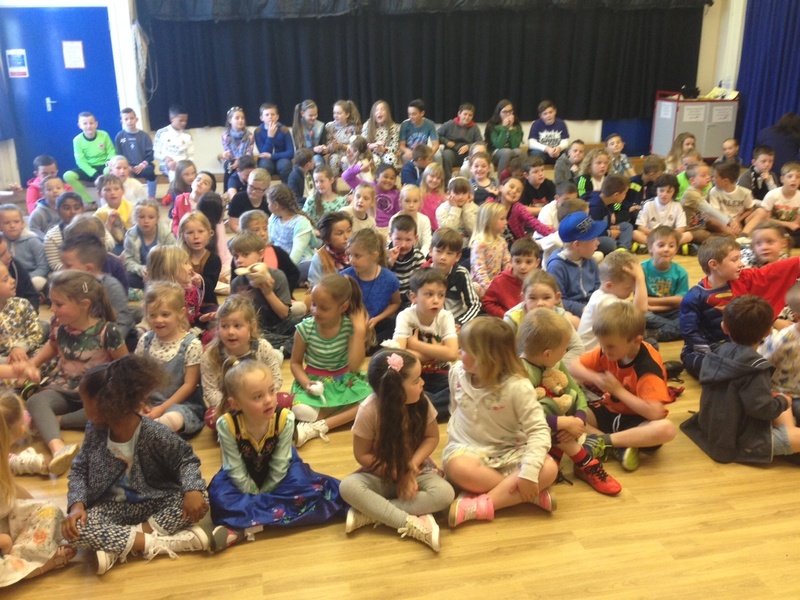 The total raised was £204.50, which the school donated to Y Bont Faen’s BUILD A BRICK appeal, organised by a Nepalise family currently attending their school. A huge thank you for everyone who contributed. Wow look at our bottle meter going up and up. 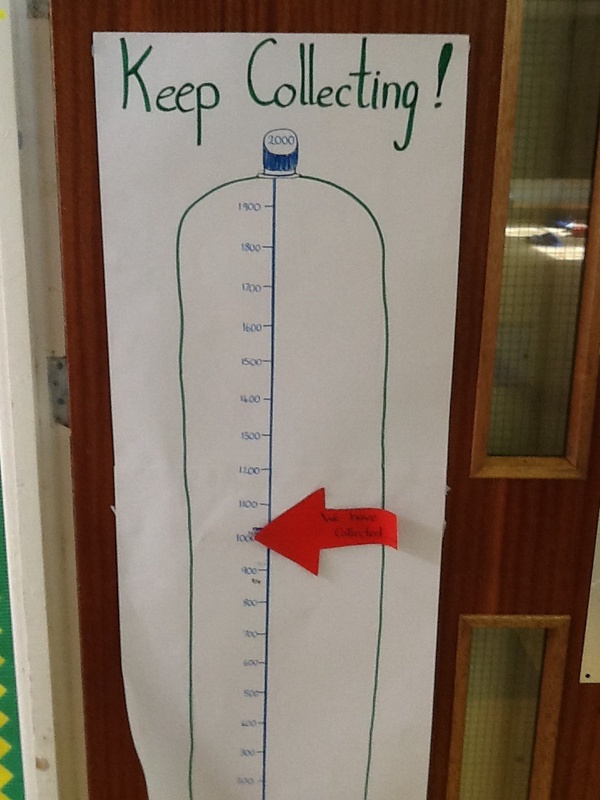 We are just over half way in our collection, With 1030 bottles we are doing a super job! Keep collecting everyone. Only 970 left to collect! 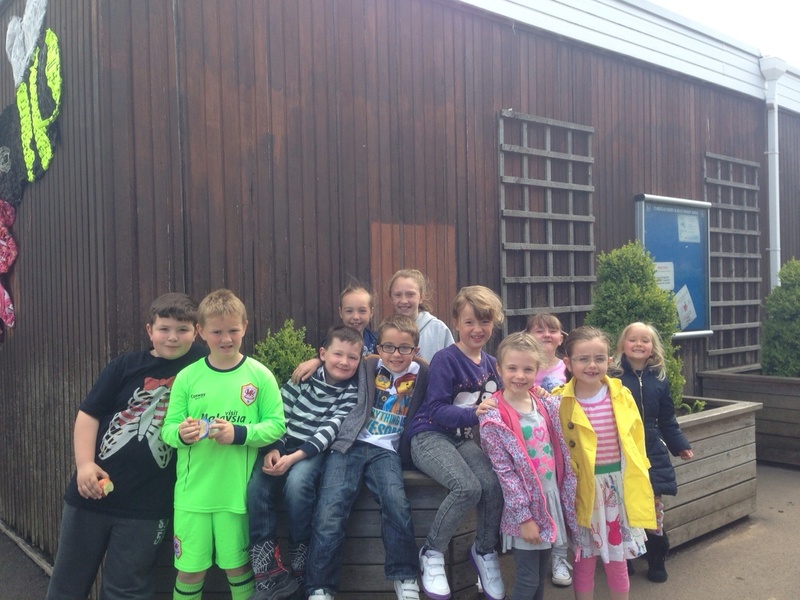 The children put in an awesome performance at Y Bont Faen Primary, putting their investigative brains to good use and working as a team and using much of the oxygen supply in their bodies. 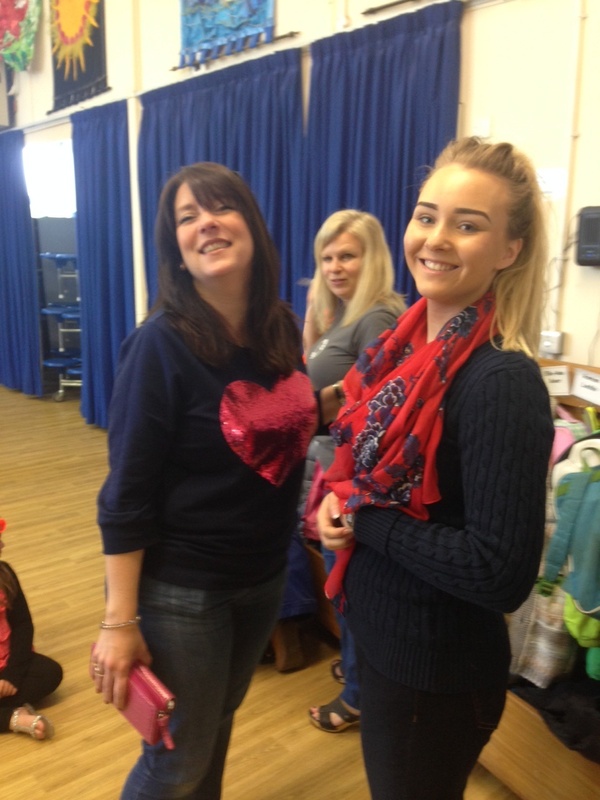 How about a fashion show to raise some money!